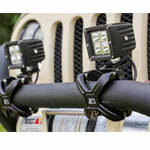 Your Jeep needs lighting so you can see while you are driving once the sun goes down. 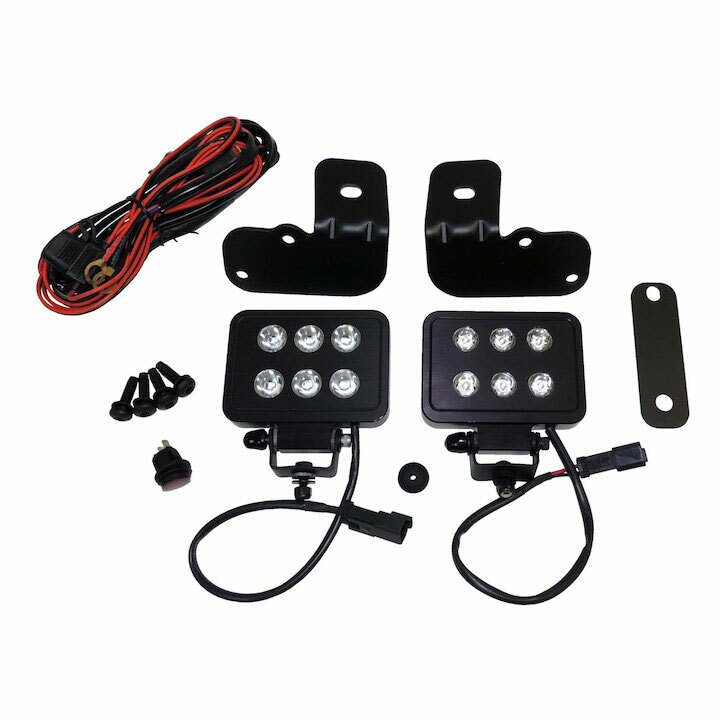 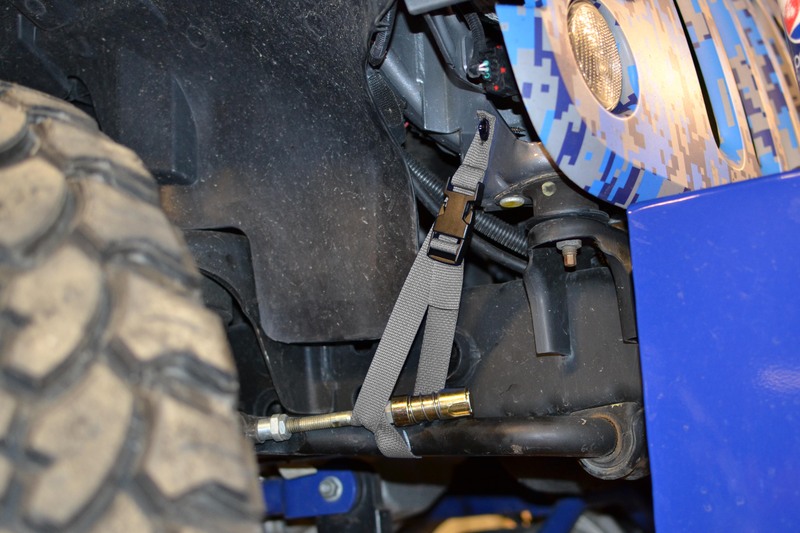 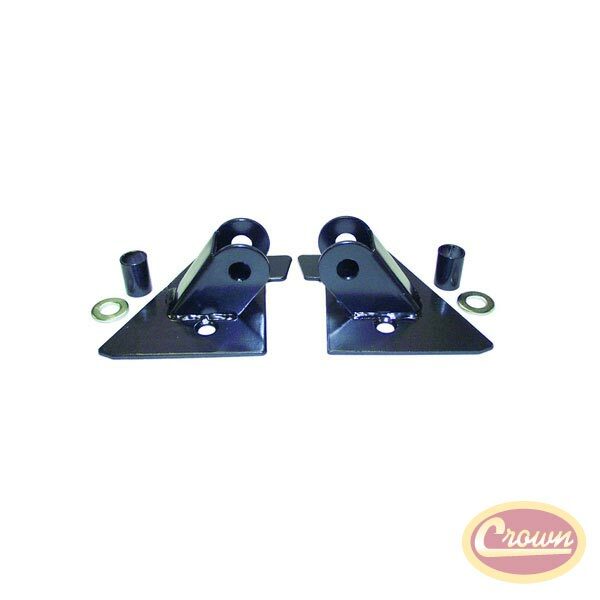 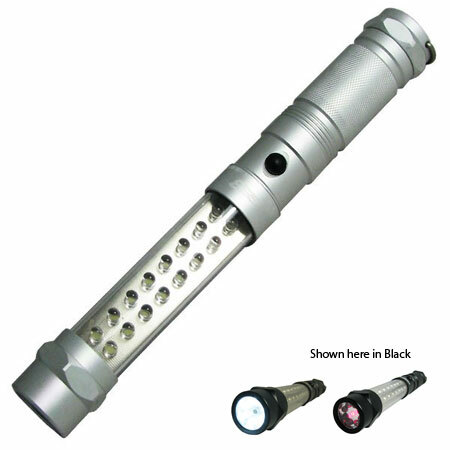 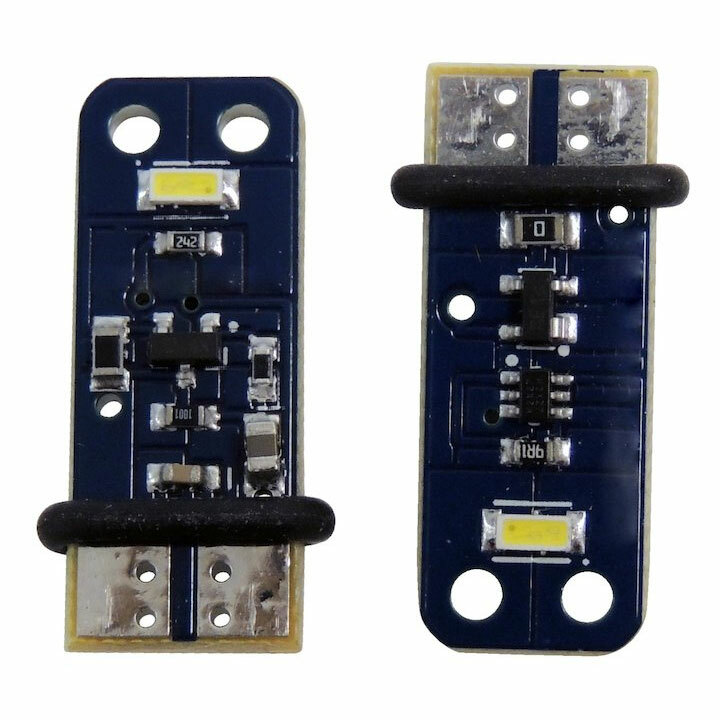 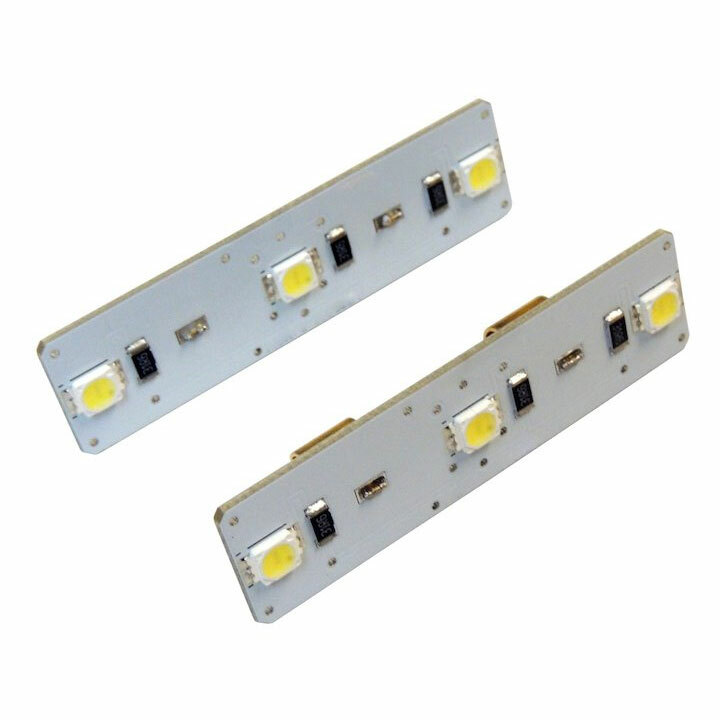 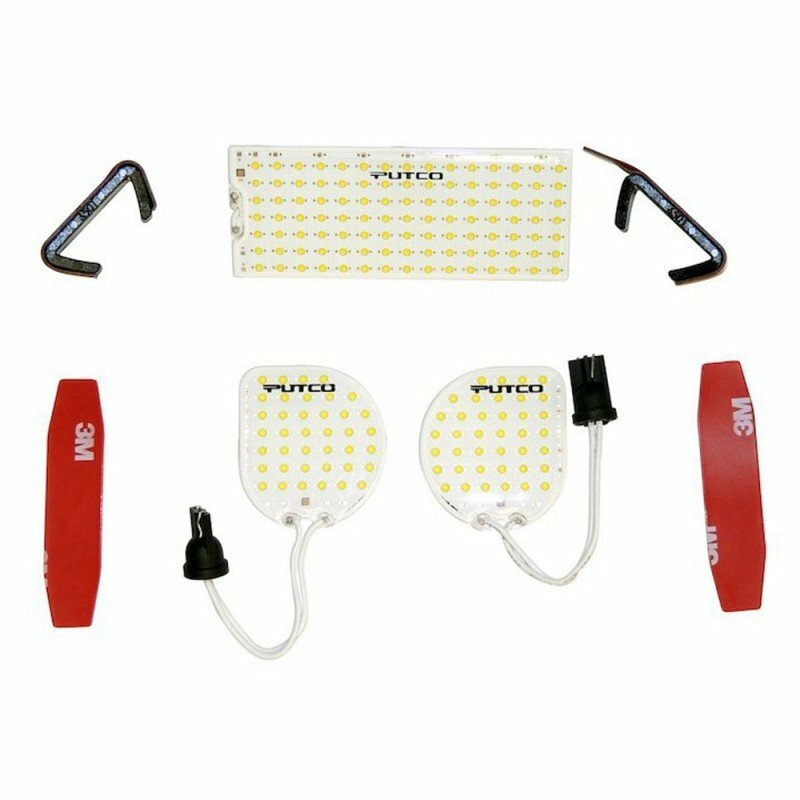 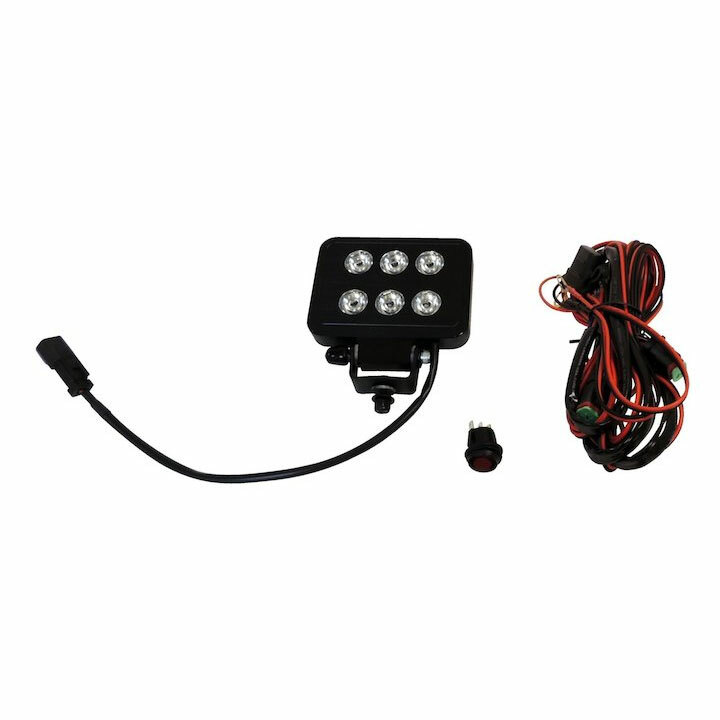 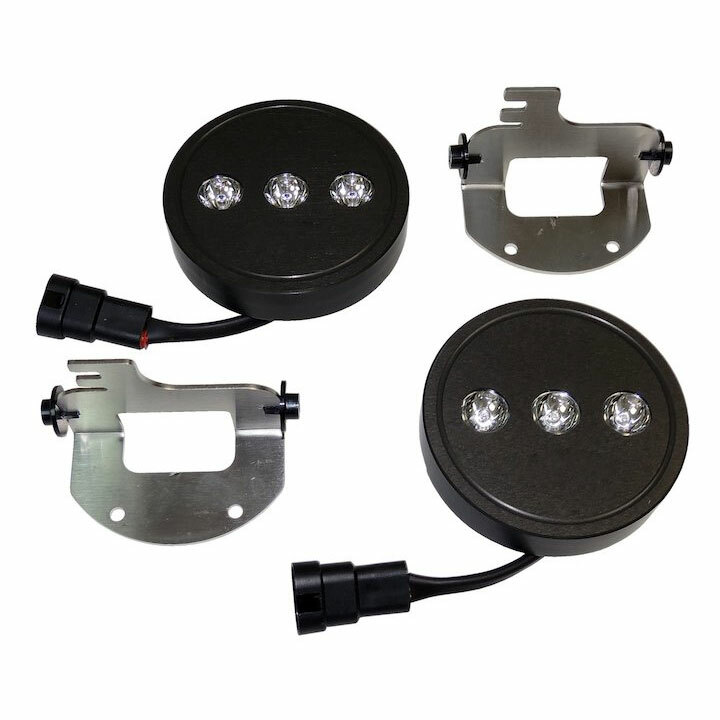 We offer many types of Jeep lighting that can help light your way such as Hella Lights, light bars, and Pro Comp lights – and these are not all. 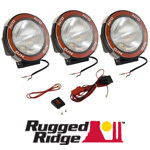 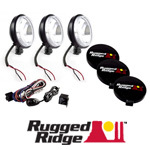 If you have a need for fog lights, we have them. 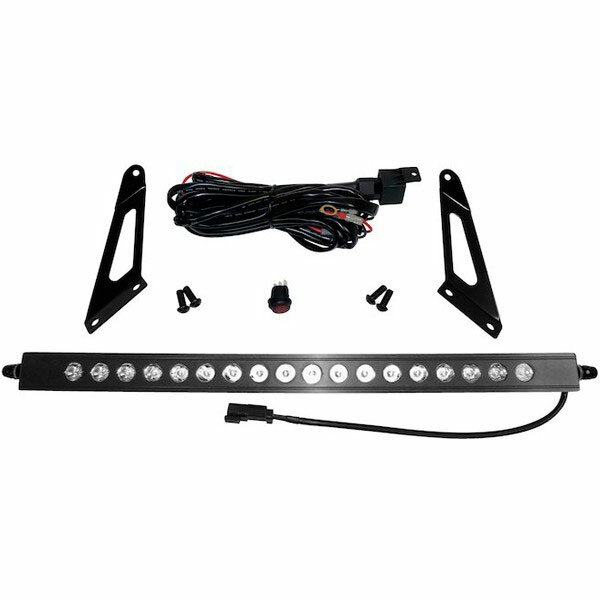 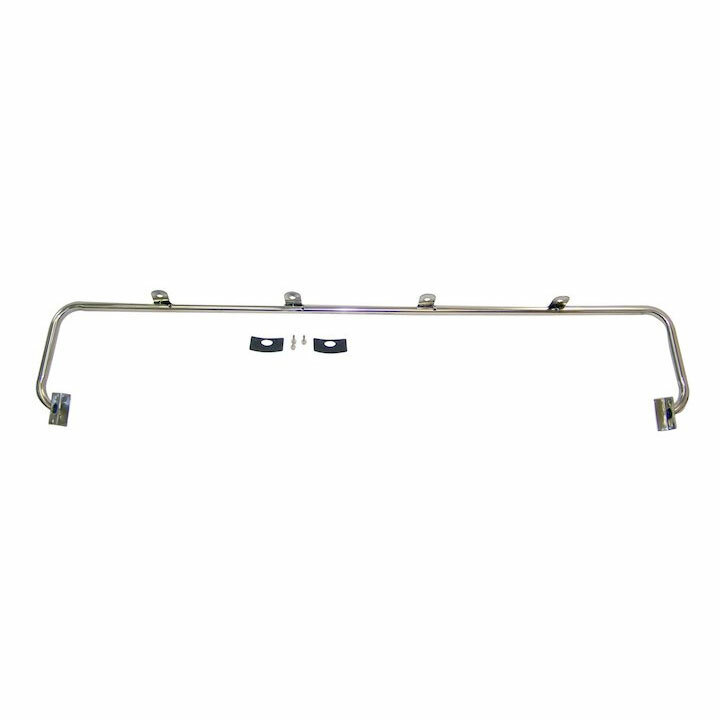 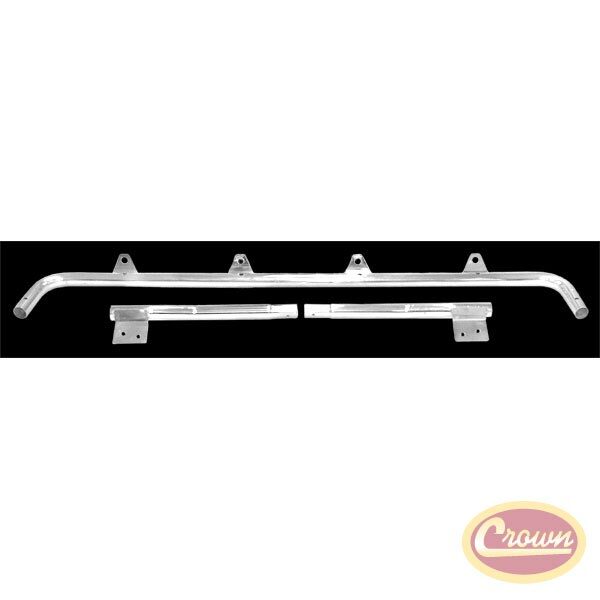 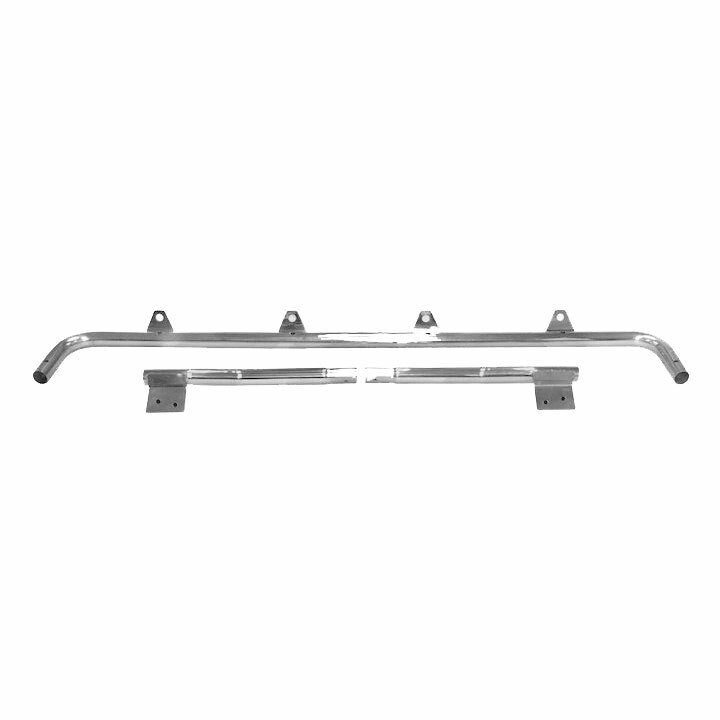 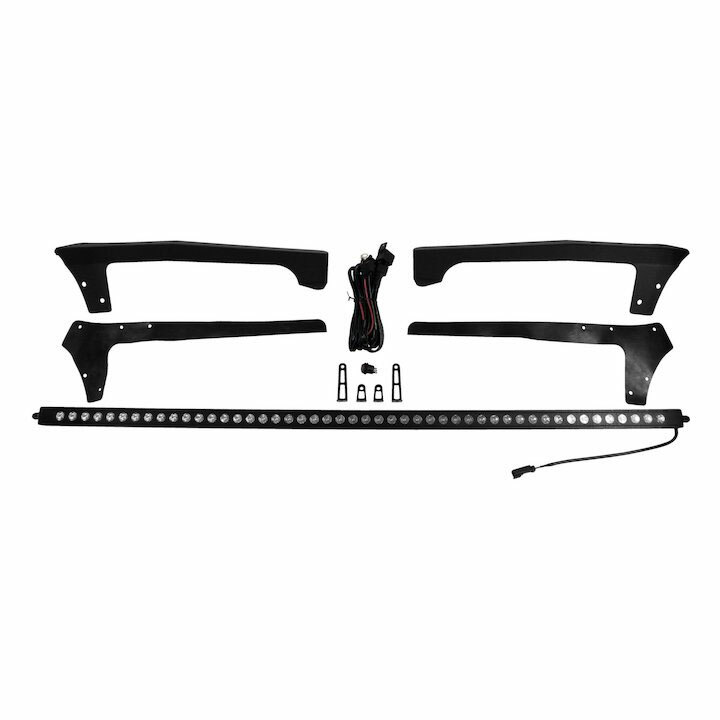 If you want to add a light bar to your Jeep, we have that too. 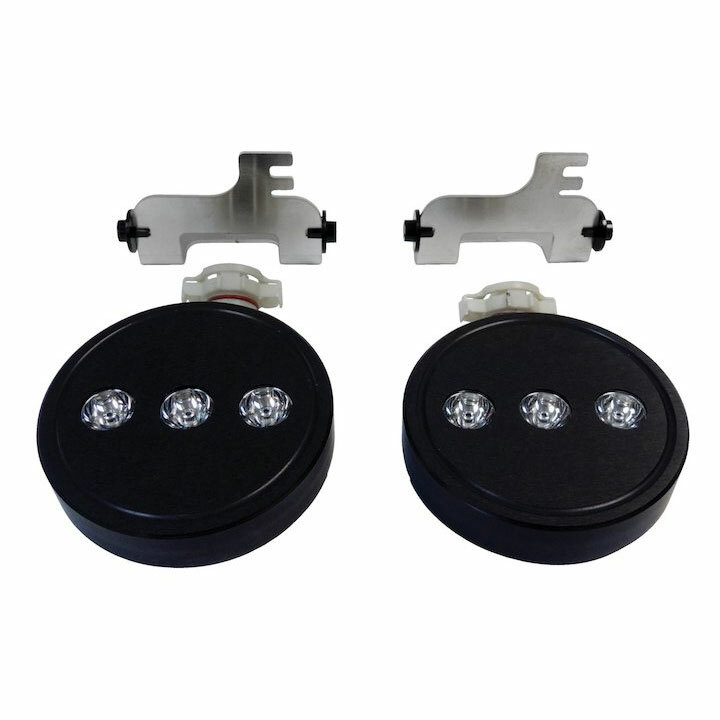 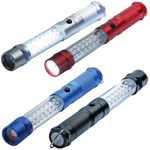 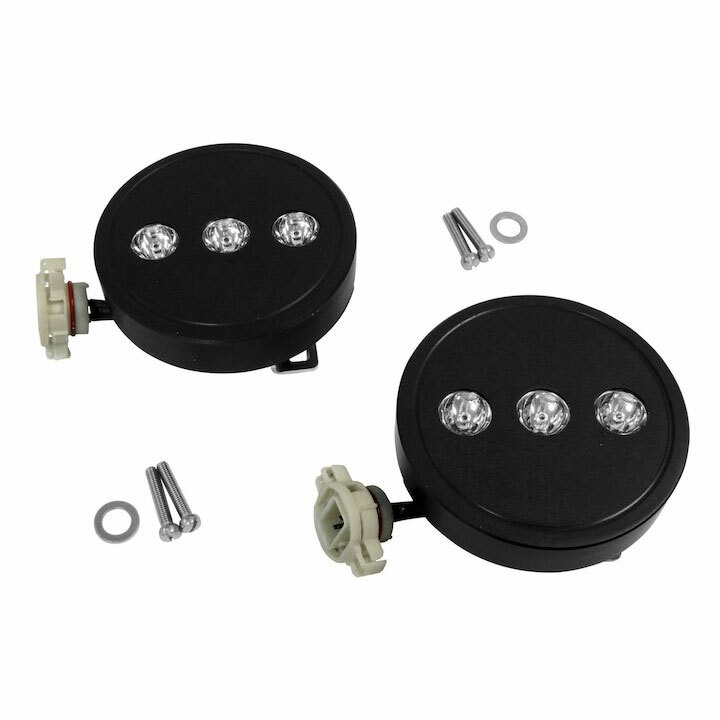 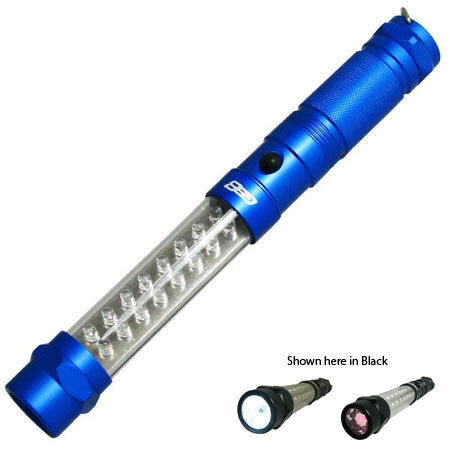 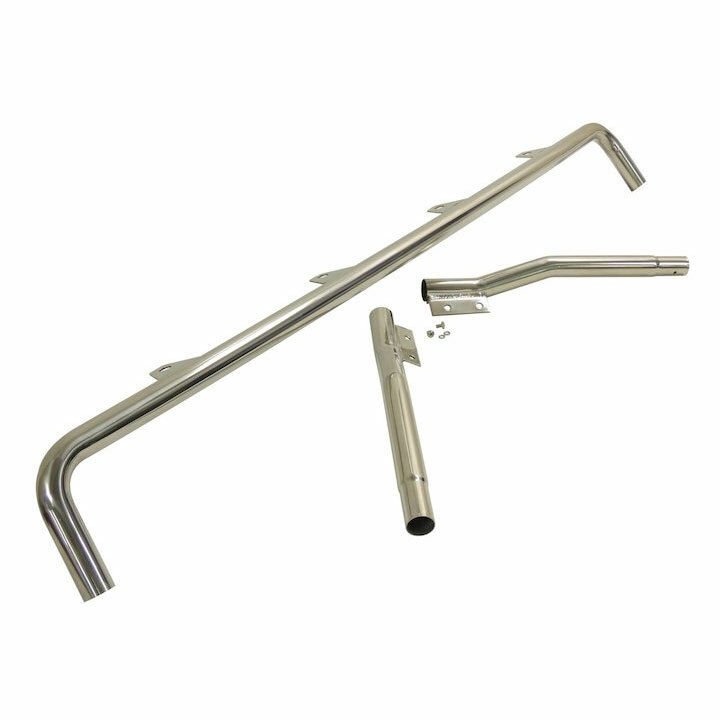 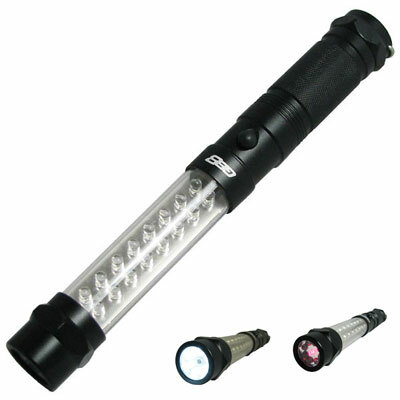 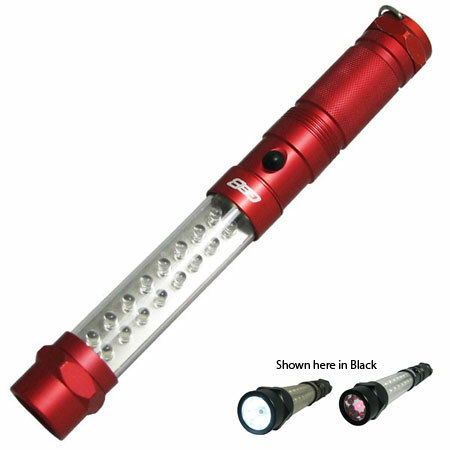 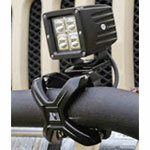 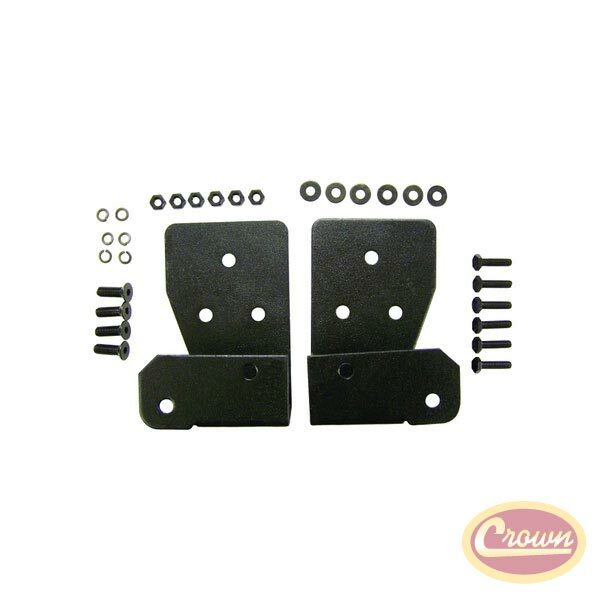 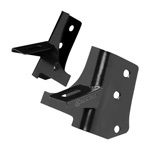 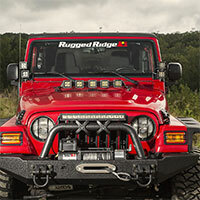 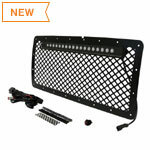 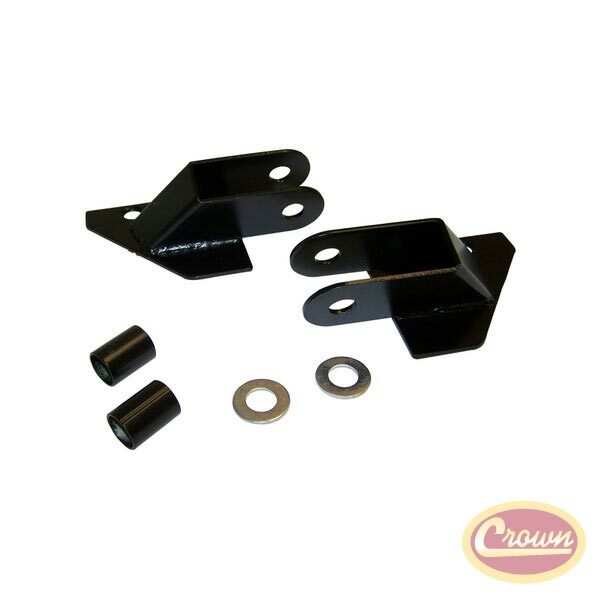 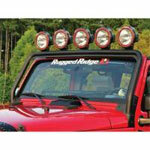 Check out our lighting parts and accessories to make your Jeep a little brighter.